PLASTIC CREATION: Artwork by Sharon Taylor. SOME housekeeping ahead of the University of the Third Age (U3A) kicking off for another year of learning, creativity and comradeship. At the end of their last semester, members of the U3A tackled the ever growing problem of plastics pollution. “The presentation was called “What can a group of ‘Old Bags’ do about plastic pollution?” Ronnie Nichols said. 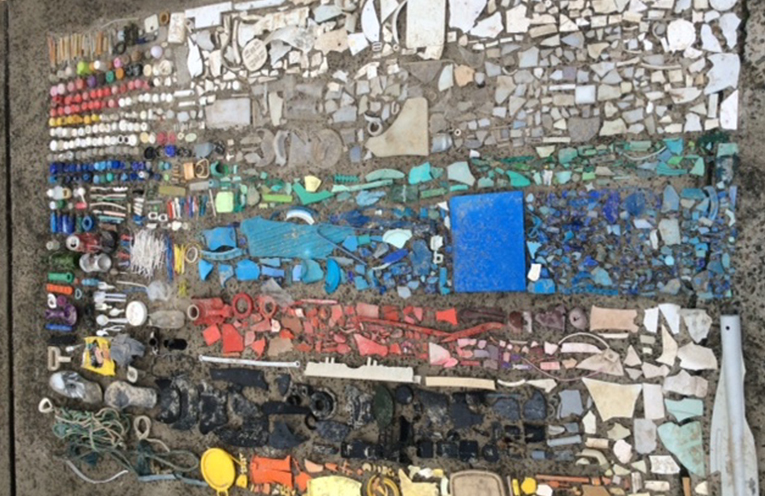 “The two hour presentation began with an artwork created by local resident Sharon Taylor showing how the amount of plastic collected from our own beach can be strikingly represented, photographed and disposed of”, Ronnie said. The late Ian Kiernan’s Clean Up campaigns instigated by his marine experiences with plastic rubbish in the oceans of the world, culminated in’ Clean up the World’. 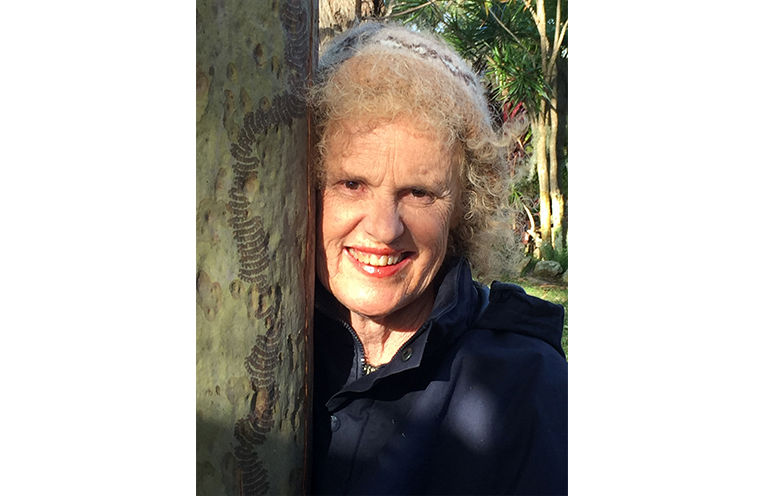 “Before his untimely death Ian played an important role in lobbying for container collections in NSW,” she said. To reduce the amount of plastic in Western countries, littering was seen as a problem needing to be addressed as was the need to find alternatives to plastic use, such as non plastic shopping bags. U3A MEMBER AND LECTURER: Ronnie Nichols.